A porch is a wonderful addition to any home, as it provides extra space and can potentially increase your home’s value. 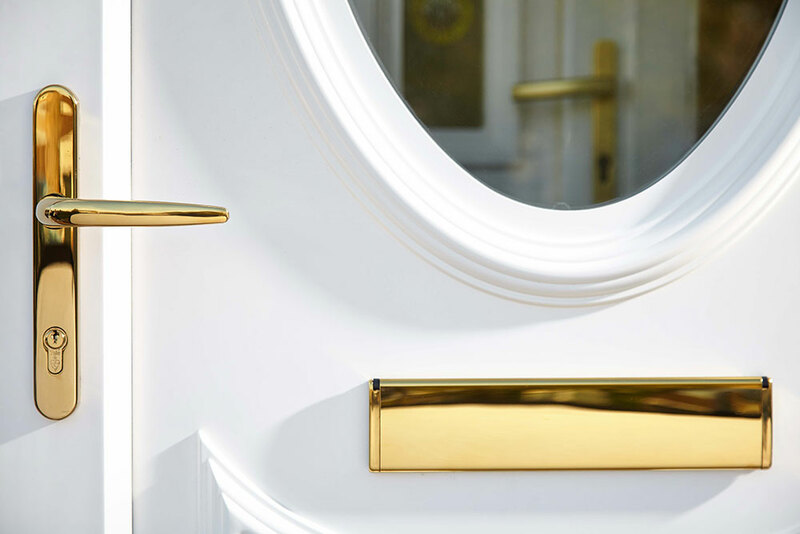 They act as another layer of security between your front door and the outside world, and can be an attractive asset for potential buyers too. Porches also help to create a cosy and welcoming environment for your family and guests. They’re an investment worth making, particularly if your front door leads directly into the kitchen or living room, and you don't have a dedicated space to both take off and store your coat and shoes at the end of the day. 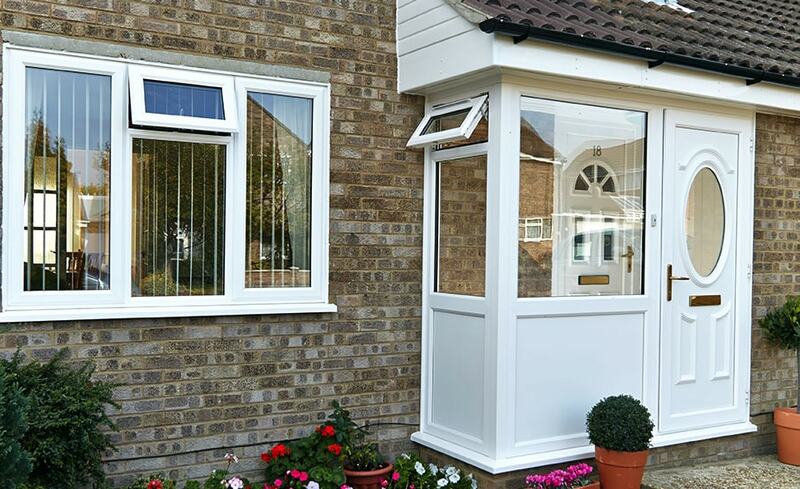 Here at Anglian Home Improvements, we're experts at designing, creating and building porches. Whether you're looking for a traditional brick porch, a uPVC porch or a modern aluminium porch, we're fully equipped to craft the perfect entrance to your home and can even sort planning permission on your behalf. 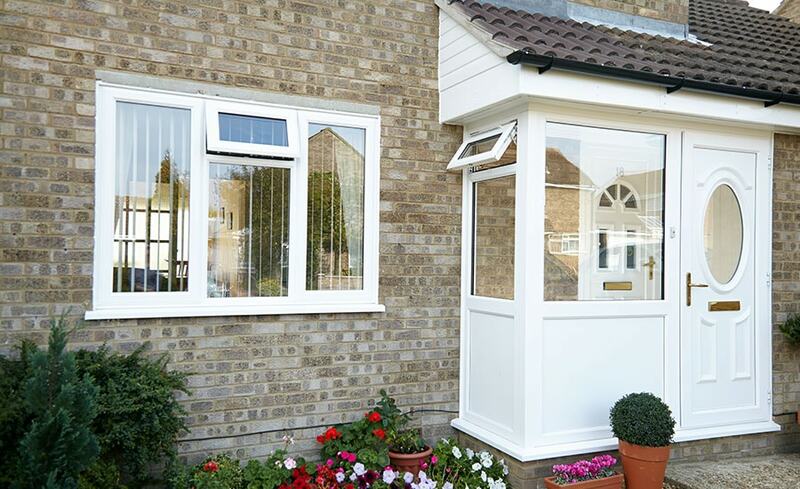 Take a look at our full range of porches, and feel free to get in touch with a member of our team today. Porches are an incredibly versatile home improvement, as they're available in different styles, materials, and with a range of finishing touches. See all the ways you can customise your porch, and find out which porch is best for you. Here, we'll break down how to pick the perfect bells and whistles, their styles and their materials to tie together your porch. If you're planning to add a porch to your home, you'll want to make sure you start right from the foundation – with your supplier. Here, we detail everything you should look for when seeking out a porch supplier so you know who to trust. Here, we take you through every step of getting a brand new porch from Anglian from start to finish. Do porches add value to properties? It's the question on everyone's mind when investing in home improvements – will it improve the saleability of my home? We address the situation with porches. It's the single-most important question to someone looking to buy a porch – just how much will it cost? Here, we break down some of the factors that can affect your porch price, and how to keep it low. With an Anglian porch, you don't just get high style and quality, but a long list of accreditations and guarantees to give you peace of mind. See just what exactly we have to offer as your porch supplier. Before getting started on your porch's construction, will you need planning permission? Find out more about securing building permission here, and see how Anglian can help. Planning a porch is supposed to be fun – that's why we fill out all the paperwork and submit it on your behalf, so you don't have to. There are six porch styles and a number of materials to choose from – which is best for you? We're proud to carry the "Made in Britain" marque on our products, showing that they've been made in the UK to the highest quality standards. Click here to see just what that marque means, and why you should take note of products that hold it.